Are Sleep Disorders in Kids Common? Yes! Children can suffer from a variety of sleep problems. About one of every three kids in the United States suffers from a sleep disorder.Interestingly only about 1 out of every 2000 visits to the pediatrician are for sleep problems. Historically kids with sleep disorders are underdiagnosed. 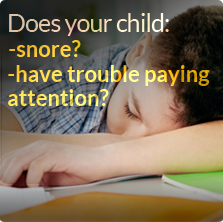 If your child often feels sleepy during the day, snores on most nights, or has ADD/ADHD, they may have a sleep disorder. 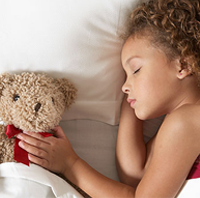 Roy Sleep Medicine has years of experience diagnosing and treating a wide range of pediatric sleep disorders. Dr. Roy and his knowledgeable staff will work closely with you to diagnose and effectively treat your child’s sleep disorder. What are some common pediatric sleep disorders? 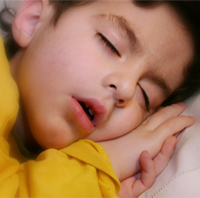 Dr. Roy can diagnose and treat a wide range of pediatric sleep disorders. Some of the more common sleep disorders in kids include sleep apnea, restless legs syndrome, insomnia, and narcolepsy. 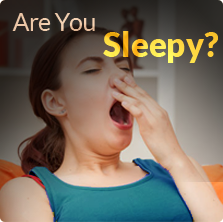 The sleep disorder with some of the most negative long-term impact upon a child is sleep apnea. This is a very serious and potentially dangerous sleep disorder that affects about 1 in every 35 kids nationwide! The incidence of sleep apnea increases in overweight kids. Unfortunately, the majority of these kids remain undiagnosed. What are common symptoms of pediatric sleep disorders? Dr. Roy is known by his physician colleagues and residents of North Alabama for his wide scope of knowledge, his open, family-centered communication, and his compassion. 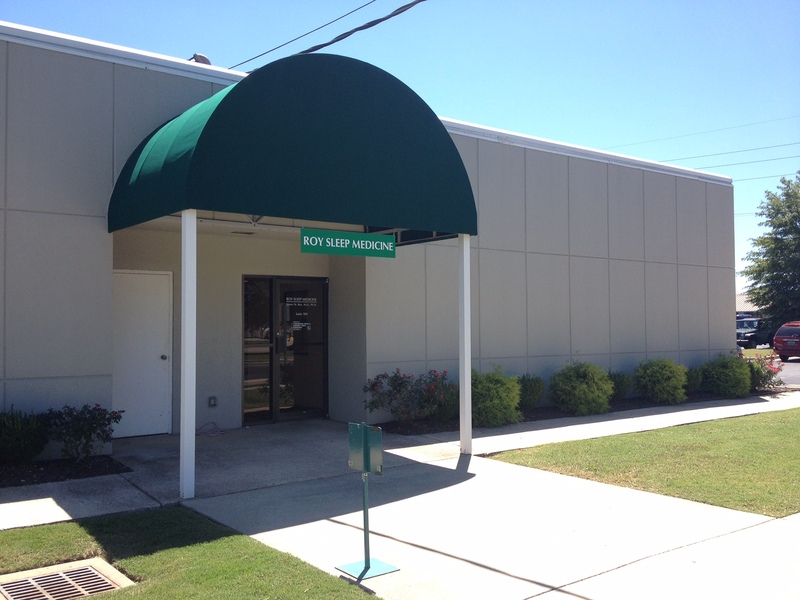 Dr. Roy is the only ABP Board Certified Pediatric Sleep Specialists in North Alabama and one of about 200 in the United States. 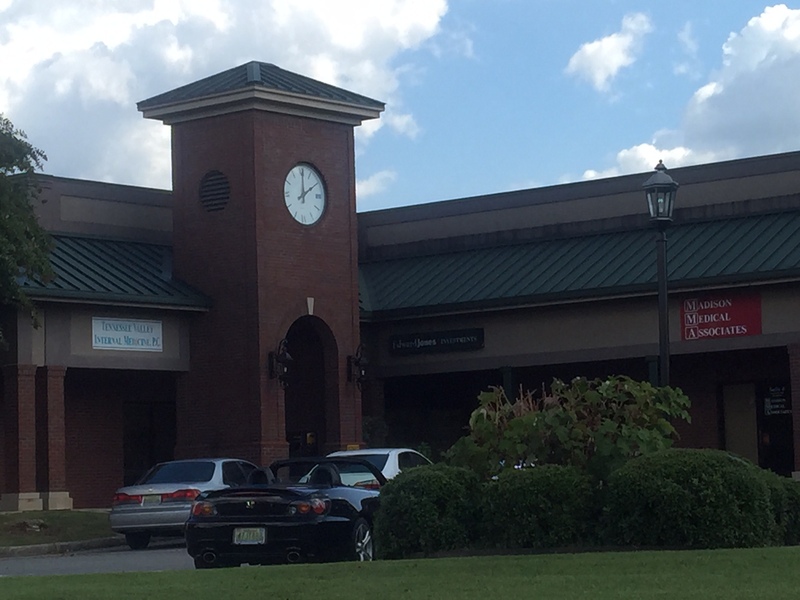 Since he is an expert in the fields of Internal Medicine and Pediatrics, his sleep clinic is different than any other sleep clinic in Alabama. During your child’s office visit, Dr. Roy will spend a great deal of time speaking with the entire family. As a pediatrician, Dr. Roy understands the importance of patience and strong communication with each child’s parents and the importance of creating a bond with his young patients. His staff is exceptionally well-trained, sensitive, and caring. Dr. Roy openly encourages parents to read on the internet about their child’s sleep disorder. Dr. Roy strongly believes that a well-informed parent makes the best decisions for their child. However, when a child is the patient, the child is always the most important person in the room.